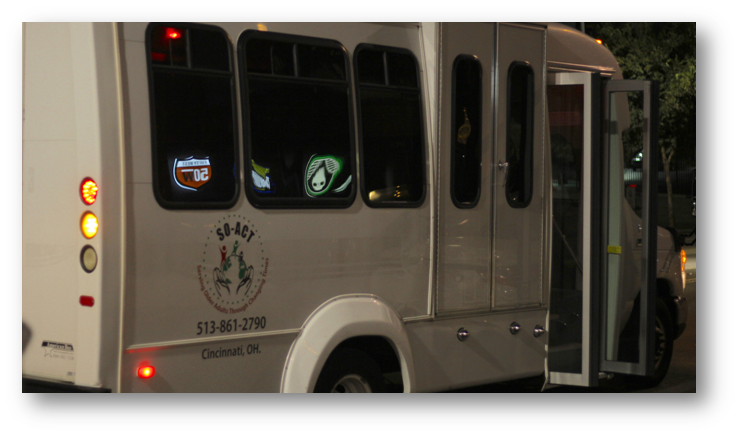 SOACT is a non-profit charitable 501c3 organization designed to support seniors aging in their communities. 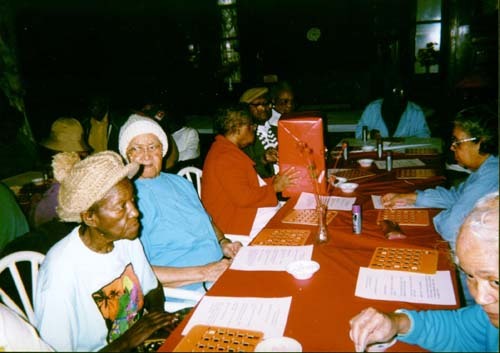 Serving Older Adults through Changing Times distinguishes itself from its competitions by better understanding the sociological aspect of aging in a community where the resources has been very limited. Our hands on approach allows us to build relationships with families, the community and the business community staying engaged. 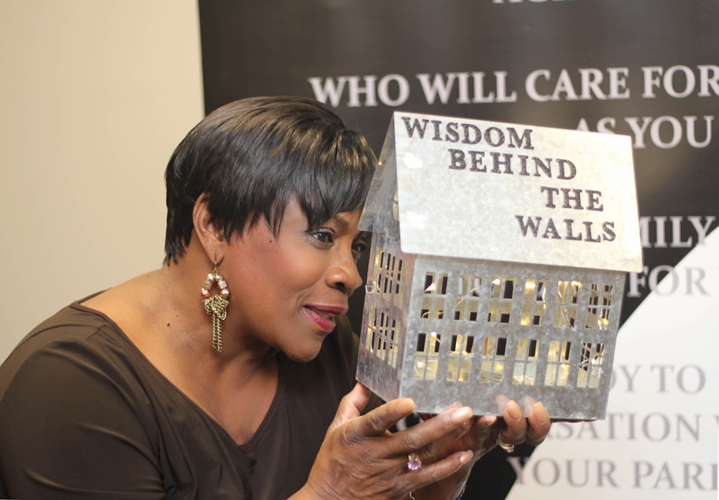 Wisdom Behind The Walls was created to reconnect seniors with family members and the community at-large. 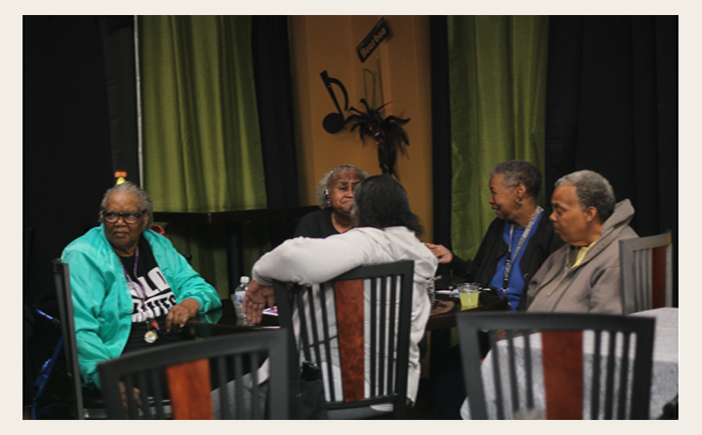 Seniors have a wealth of history, knowledge, fascinating and funny stories to share. 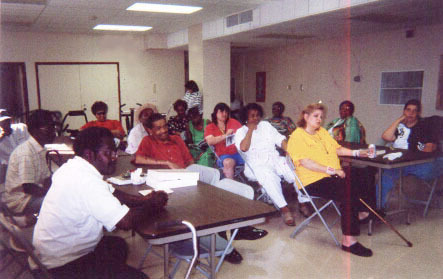 This program helps to increase their socialization, gives them a sense of belonging and feeling valued. The Goal “Release the Wisdom behind the Walls”. 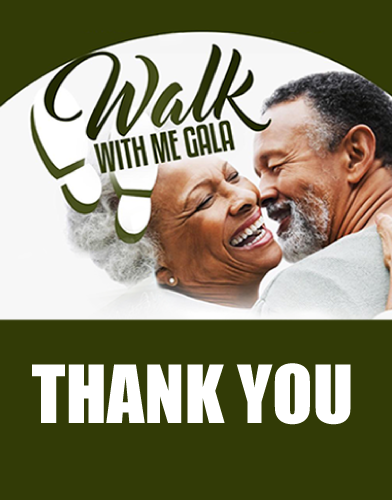 The Walk With Me Gala that was held on March 23, 2019, at the Sharonville Convention Center was a success! Photos of the event are coming soon. Thank you for patronage. Become a SOACT Sponsor or Donor Today! Donate to SOACT via Paypal. You can use your paypal account to make the donation or your credit card if you don't have a paypal account. 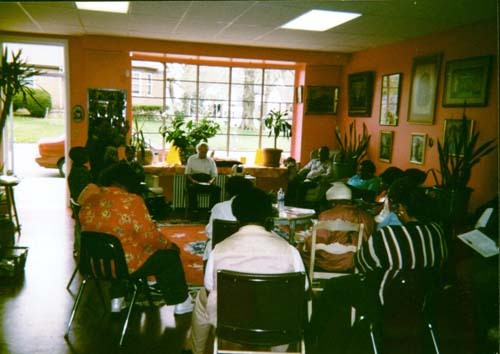 Serving Older Adults Through Changing Times distinguishes itself from its competitors by better understanding the transitions of aging from a sociology aspect of the needs of our customers. 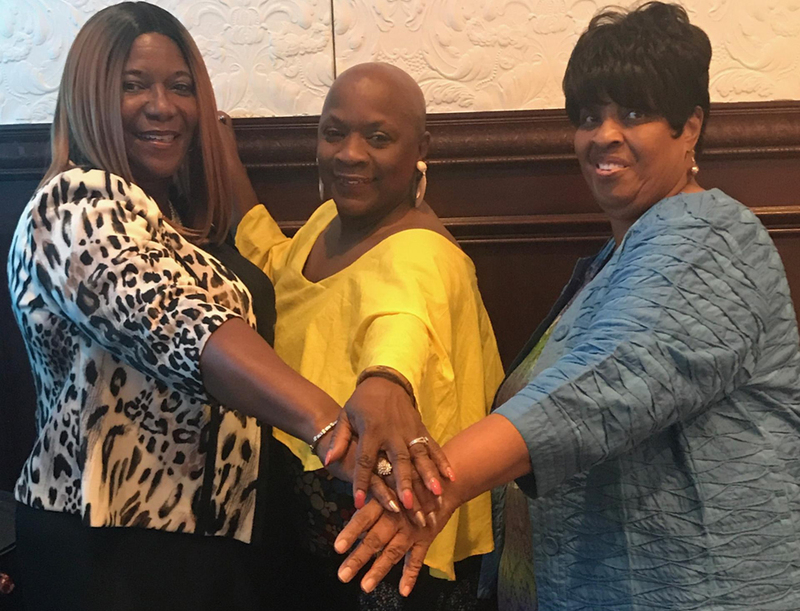 Our hands-on approach allows us to build relationships with many of the family members and organizations in the community. “It is our duty to honor the wisdom of our elders, respect their life experiences and treat them as community gems”. © SOACT. All Rights Reserved.